Attention first-time (or even second, third, or fourth-time) auction-goers! Are you feeling anxious about being a beginner at your first few auction experiences? Gloss over these terms, and you will feel like a seasoned auction attendee in no time. The sale of property left by a person at his/her death is an Estate Auction. So, estate auctions include personal as well as real property. The Online/Virtual Auction is open for online bidders only, instead of being conducted in a traditional setting with a live audience. An auction conducted on the property being sold is an On-site Auction. An auction conducted in front of a live audience at a physical location where the for sale items are located is a Traditional Auction. Sound familiar? Now you know which type of auction you are attending – yay! What you see is what you get. Therefore, purchasing “as-is” means purchasing that home or item “in present condition,” which typically means no return privileges will be granted. The buyer is responsible for any additional service charges, which are added to the price of the sold items. Therefore, when applicable, buyers will find this information on the item page. The escrow process is when money is held in trust by a third party until the seller makes delivery of merchandise to the buyer. Grading is the process for determining the physical condition of an item. To be effective, there are different grading systems for different items. Liens are adverse claims or charges against items. Therefore, this occurs when that item is being used as collateral for a debt. Want more? 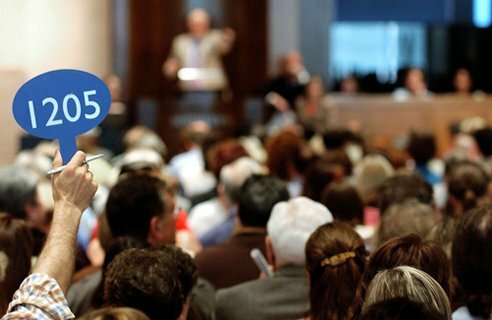 To consult the complete list of auction terminology – click here. At Krueckeberg Auction & Realty, we are more than happy to help with any of your auction and real estate needs. 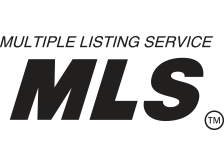 If you are looking to sell a home or conduct an auction in the Greater Fort Wayne and Decatur areas (even in Ohio! ), contact the experts at Krueckeberg Auction & Realty. Have questions you need answered? 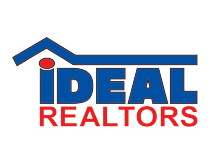 Give us a call at 260.724.7402, and find our additional contact information here.